Inspired by classic 3D platformers of the 1990s, A Hat In Time follows a young girl as she explores oddball worlds full of quirky characters in a fun adventure that’s sure to make you smile. Published by Humble Bundle, A Hat In Time is a surprisingly fun title that has gone under the radar of many; fans of games such as Super Mario 64 or Banjo-Kazooie should dive in. Murder mystery sleuthing. Leading a marching band. Becoming a mud monster. 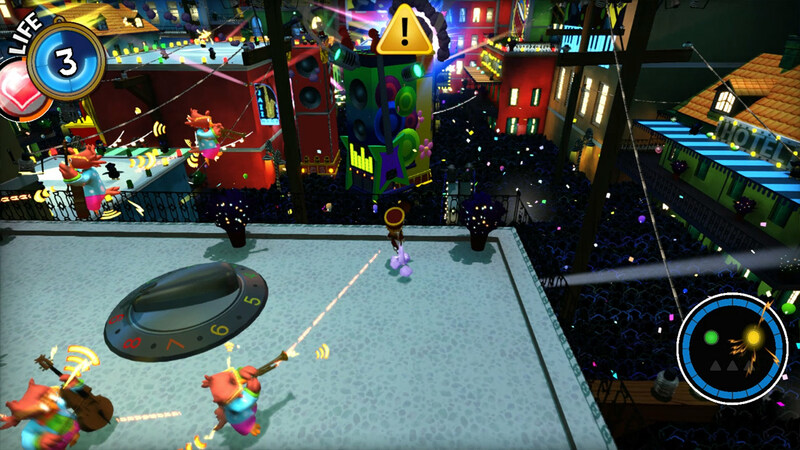 A Hat In Time isn’t like your typical 3D platform adventure — while it does follow the genre’s typical “multiple themed worlds to explore” staple, Hat has a hugely diverse array of odd missions and adventures to enjoy, each one surprisingly different from past ones even within the same world areas. 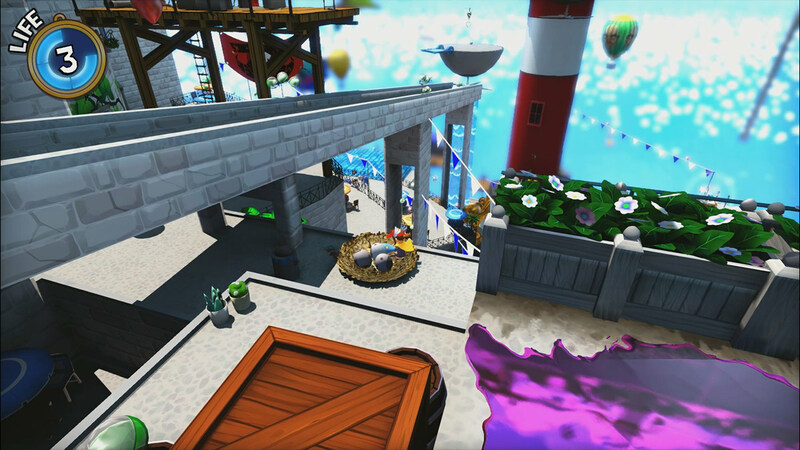 On the surface, A Hat In Time seems like a short game, with five worlds with a few levels in each, but as you progress you’ll notice that entirely new levels start to open up, and new secrets come into reach. 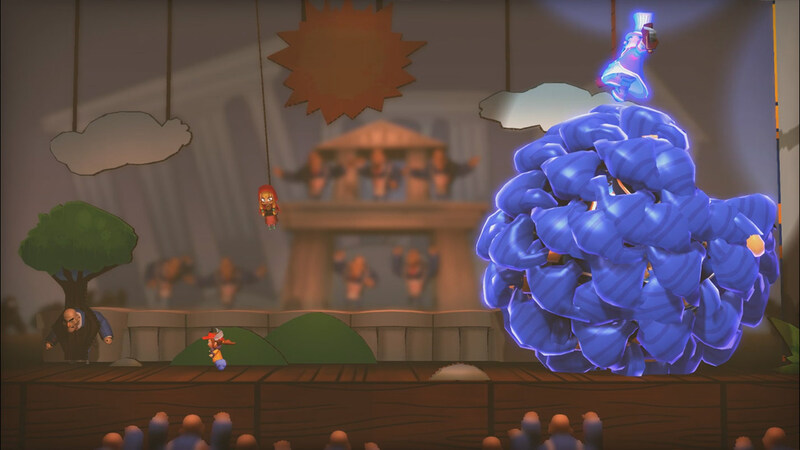 One of the main collectibles throughout Hat is yarn, which can be spent crafting a number of different hats each with a useful ability associated with it, such as blowing up obstacles or making things vanish. Each time you put together a new hat and start discovering uses for its power, you’ll recall places earlier in the game where the ability could progress you beyond previously impassable terrain, helping to give each zone plenty of replayability as you revisit and discover new areas and goodies. Each world is colorful, dynamic and full of personality — as are the huge number of fully voiced, quirky characters you’ll meet. A Hat In Time has a seemingly limitless amount of silly humor oozing out of every scene, from some of the unusual level set-ups to daft NPC one-liners that always manage to make you smile. Whether it’s seagull-punching mafia, groovy disco directors, or soul-stealing monsters, every character you bump into is unforgettable and you can’t help but like them. The levels deserve credit for their creativity. Not content with running with the usual design of “here’s an open world, go find stuff”, levels will instead push you into an incredibly diverse assortment of tasks. One moment you may be sneaking around levels to avoid detection, the next fighting a gaggle of baddies. The diversity is astounding, and the feel and tone vary appropriately, whether you’re hurriedly running around leading a parade or evading a monstrous evil in a survival horror-esque mansion. 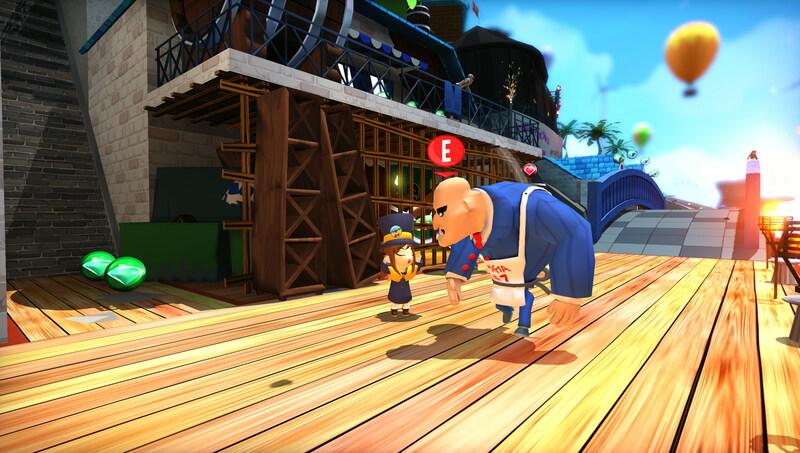 A Hat In Time is, at it’s core, mostly kid friendly — the whimsical graphics and fun characters lend to a very charming game. It’s unusual then that the game can feature some surprisingly tough difficulty spikes as you progress. While most levels are relatively straightforward for an average gamer, there were numerous times where I wanted to snap my controller. Hat doesn’t really follow a typical, slowly rising difficult curve as the game advances, but rather is mostly fair punctuated by the occasional punishingly tough task or level. Most of these spikes are for optional tasks, such as going for collectibles, though there are a number of regular levels that fall prey to these outliers in difficulty, some of which are fairly early on. While not terribly brutal, be aware that these could be a source of frustration, especially for younger players. A Hat In Time features a wonderful number of fun collectibles to grab and discover. Beyond collecting and crafting hats, you’ll be able to buy badges to stick on said hats to enhance your abilities — improving mobility, gaining map or projectile abilities, or even just fun little things such as riding around on a cute little scooter instead of sprinting. 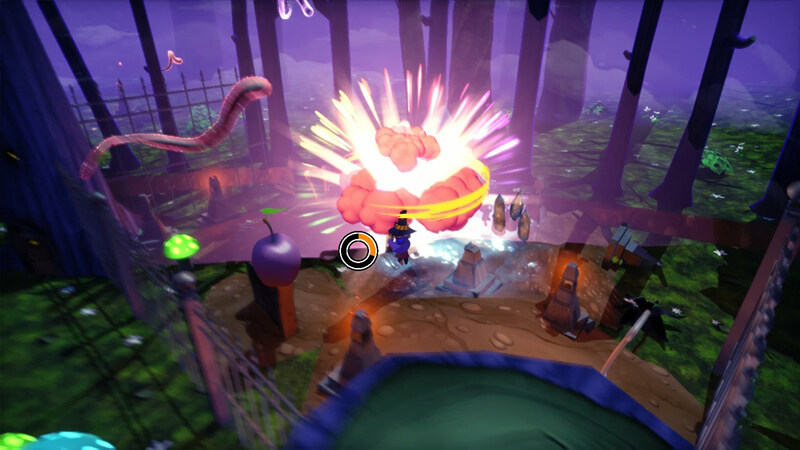 Successfully unlocking and completing hidden bonus levels called time rifts also offers the chance to unlock random cosmetic choices, such as dyes for your character’s outfit, new skins for the hats (transforming your winged sprinting cap into a shark/monster, for instance), and soundtrack remixes. While nothing too fancy, they’re just part of the beautiful charm and whimsical fun that Hat offers from moment to moment. 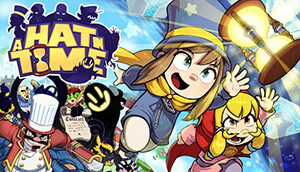 Longevity for A Hat In Time also looks promising. Beyond the array of collectibles and secrets to find, two more worlds are planned as free DLC, as well as Steam Workshop integration, allowing PC players to develop, share and enjoy new outfits and levels. Co-operative play is also planned as an update granting two player splitscreen play on all platforms, with PC players gaining the additional ability to play co-op online.